Google has just announced its plan to redesign the way ads are displayed atop search results as part of an apparent move to plug the dwindling revenue from ads. The goal is to present ads in a bigger display and in a more ample amount. Well, the overhaul to its ads display will likely cause delight in Google’s investors, but many tech pundits see an angry mob of users once the plan comes to life sooner or later. That is so for a couple reasons. First, the unwieldy appearance of larger ads that come in a greater number than before. That could only mean there will be more lines for the title and an expanded space for the description of the ads. The plan also goes beyond just the search results. Google is reportedly considering to bring ads to Google Maps, leading users not only to their destination but also to side trips to several business establishments along the route. It is an undeniable fact that ads are among the things that keep Google alive. It is the kernel of the company’s life, for without ads Google would not have been where it is now in the first place. In fact, 90 percent of the company’s revenues in the past year were represented by ads. However, there is word of forecast from market analysts that the company’s revenue will hit 9 percent in 2016 from the 15 percent revenue growth recorded in the last year. The decline in growth forecast might have prompted the company to display bigger and more ads along with search results, except that there is nothing to please users in the plan. Google believes it could be that its longtime focus on users has been preventing the company from achieving the potential of its business. The company has been struggling to ramp up sales from ads while also keeping the users satisfied at the same time. After all, it is the users that consume ads. Without them, ads will be of no particular use on the web. The move to enhance ads had its precedent last year when Google began to display ads atop search results on mobile devices. 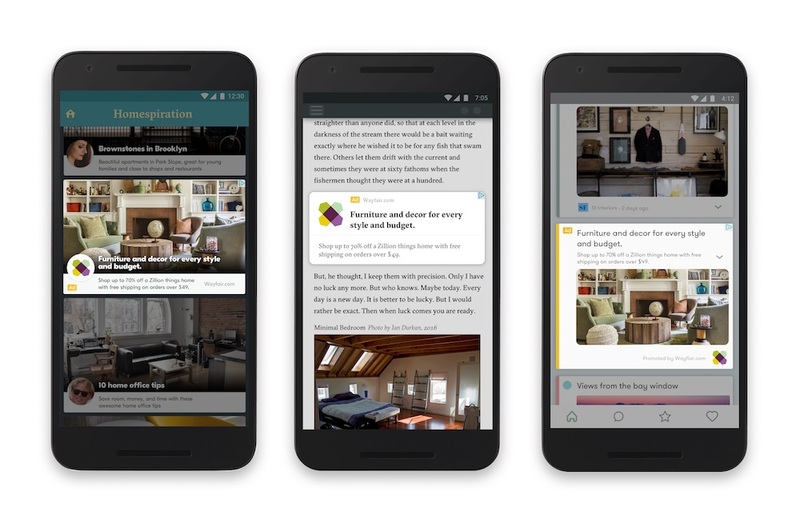 As more and more users access the web via their mobile devices, which actually represent more than 50 percent of Google search devices, the company now aims to revamp its ads offerings for smartphones and tablets. But that goal could be problematic for Google as far as revenue matters because ad clicks on mobile devices cost less than on computers.